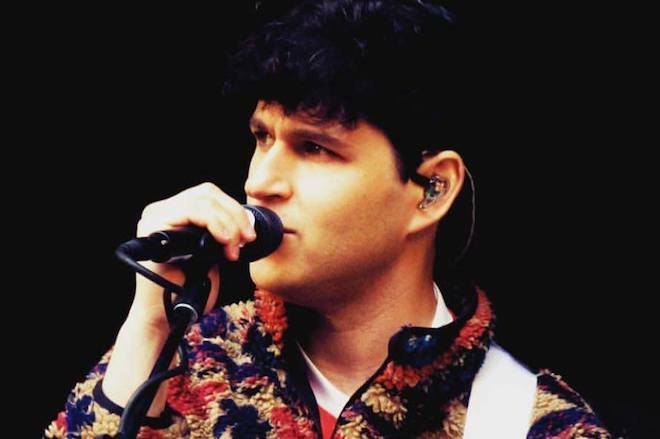 Yesterday, Vampire Weekend teased new music with a two-hour loop of guitar riffs. Today, the band officially comes out of hibernation with two new songs – “Harmony Hall” and “2021” – that you can stream in full below. Both tracks will appear on Vampire Weekend’s upcoming fourth album, Father Of The Bride, which comes out sometime this spring.